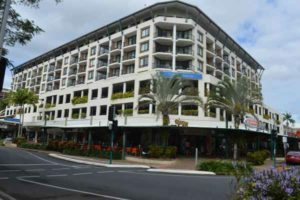 Programmed Building Maintenance is of critical importance to all tourism related businesses in Cairns and surrounds, including large and small resorts, hotels and apartment complexes. 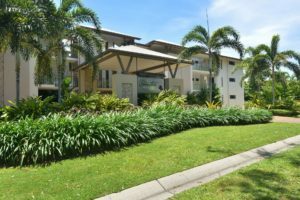 Maintaining income producing assets in the harsh climate of Far North Queensland is complicated further by the very distinct seasonality of both the climate and the numbers of visiting tourists. Managing your building assets under these conditions is right in Éclat’s sweet spot. We know what works well and what doesn’t and can advise you accordingly. Of course all our Maintenance Programmes are tailored to your specific needs.